In preparation for her new album Selena Gomez was interviewed for Billboard's cover story and in the article explains why she stepped out of the spotlight for a while. Gomez revealed to the magazine she was diagnosed with Lupus, an autoimmune disease, and underwent chemotherapy as treatment. As someone with an autoimmune disease who knows how draining they (and the medications that treat them) can be I was happy Selena shared her private battle. I think this was a brave and bold move and one I applaud her for. I love making pretty pumpkins to celebrate Halloween with. I'm not the best with knives so I'm all about finding ways to decorate pumpkins without having to carve them. If you're looking for some inspiration Cosmo has some great ideas here, and you can find my take on pumpkin DIYs here and here. I'm not the best at making real adult cocktails so I'm loving this cheat sheet I found on Pinterest. The joke my friends make is that you only need one of my cocktails and you're good for the night because I have a bit of a heavy hand. The next time I make drinks I'll definitely be looking to this so my cocktails aren't quite as strong. I also love that you get fifteen easy recipes all in one so you don't have to keep looking up different ones! I fell in love with this coat when I saw it on Pinterest earlier in the week. I'm a big fan of faux fur coats for winter because I think they always look incredibly chic. They also keep you quite warm, which is super important when it's freezing. For fall and winter I'm loving a natural beauty look like the one below. Glowing skin, a strong brow, a neutral eye, and color in the cheeks come together to create a simple look that beautifully enhance one's features. You'll definitely find me wearing looks like this in the upcoming months. I love natural makeup, partially because I think it is chic and partially because it is the only way I know how to apply it. 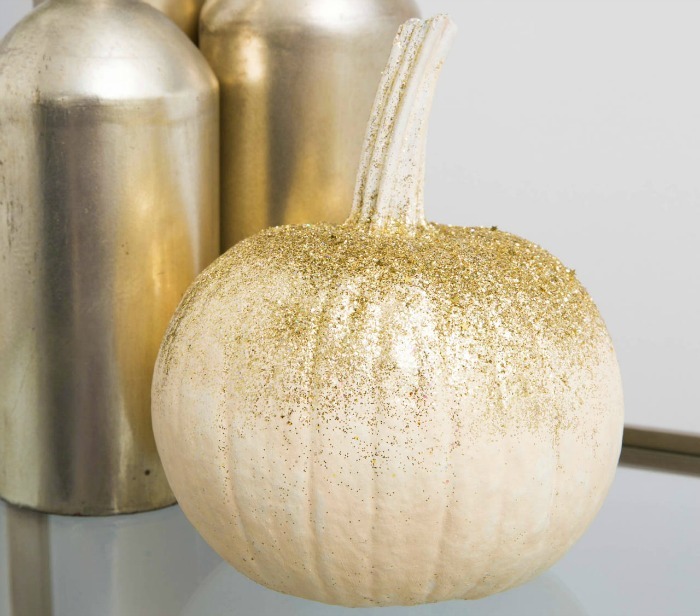 I want to make a glitter pumpkin soon, they're so feminine and gorgeous! I am so taking that cocktail cheat sheet! Thanks for sharing. I love glitter pumpkins! I'm not very good at carving so a glittery pumpkin is a winner in my book! Thanks for sharing the natural makeup look too! Gorgeous. I love the cocktail recipes, the illustrations are also very easy to follow. Now I just gotta find a way to properly measure ounces instead of going by sight and feel haha. Hello! Thanks for sharing my cocktail poster. Would love a link back to the website. THanks ! !